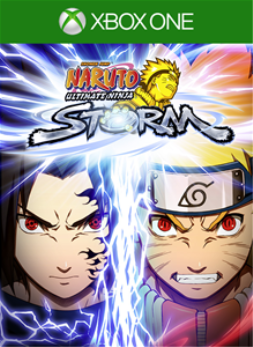 The game has received a new update, adding Tsunade to the game's roster. 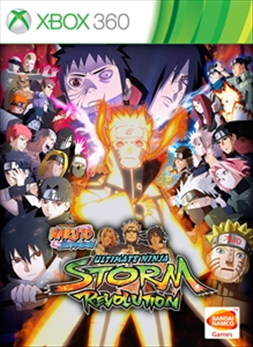 There's also a "Master Character Training Pack - Tsunade" DLC pack that adds more costumes and weapons to the game. 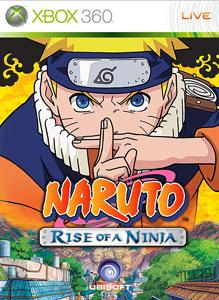 The first Naruto game with achievements was Naruto: Rise of a Ninja, which was developed by Ubisoft Montreal, published by Ubisoft and released on 02 November 2007. 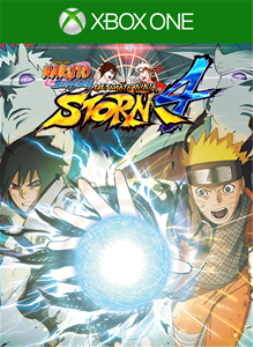 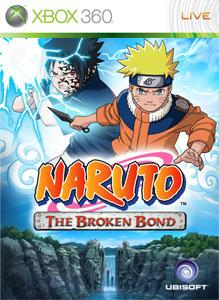 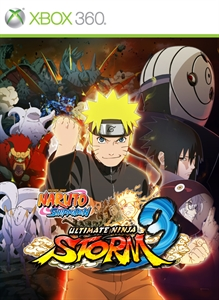 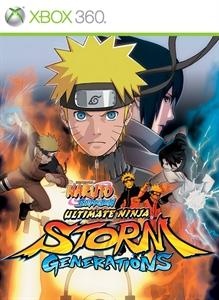 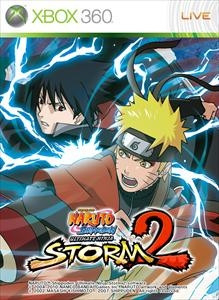 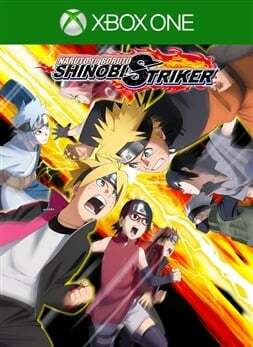 Since then there have been 8 more games in the series with achievements, the most recent being Naruto To Boruto: Shinobi Striker which was developed by Soleil, published by Bandai Namco and released on 31 August 2018.